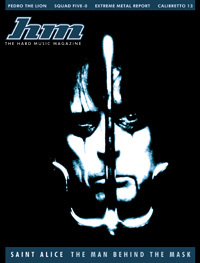 Alice Cooper has announced his band line-up for his 2012 "No More Mr Nice Guy" tour, with guitarist Ryan Roxie back with the band after several years absence. World-Famous Entertainment and Fine Art Photographer JEREMY SAFFER and Noisecreep.com Post Jeremy’s Top 10 Favorite Shots of 2011! 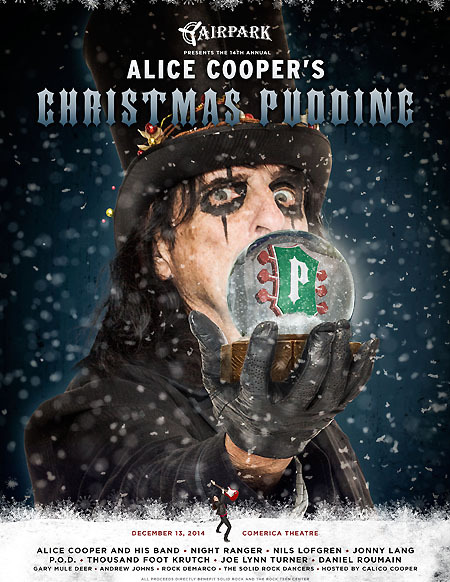 Alice Cooper's son, Dash Cooper, playing Christmas gig with Rob Halford, Brian "Head" Welch, Orinathi and Alice Cooper. Sorry for the massive delay in these cumulative news reports.